The Poulsbo Tree Board was established in 1997 to advise and educate the Mayor, City Council and citizens on issues pertaining to trees in the city. This includes the promoting of responsible planting of trees on public and private property; promoting public education and proper tree maintenance of trees; advocating trees within the city; providing for aesthetics within the city through the formulation and implementation of tree programs; developing innovative and joint funding for tree projects from a variety of sources; and providing the Mayor and the City Council with a yearly report regarding Tree Board activities. The City of Poulsbo has been a Tree City since 1997 as recognized by the National Arbor Day Foundation. The goal of the City of Poulsbo Heritage Tree Program is to find and give official recognition of trees that are significant within our community, whether on public or private property. The older, more mature, trees are the most important elements in the tree canopy. The city believes that by providing recognition of these trees, citizens stay connected to the important historical events that have shaped our past and monuments that give the City its special character. The aesthetic and environmental benefit and the contribution of the trees in our urban forest is a notable element of that character. 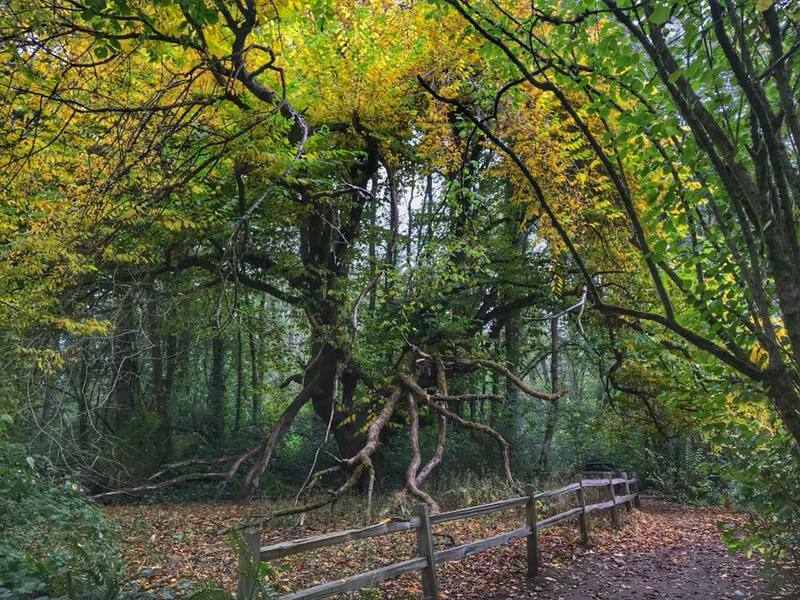 Increase public awareness of the environmental benefit of Heritage Trees, trees in general and specifically the tree canopy in Poulsbo’s urban forest. Reinforce that trees are one of the key components of our City’s unique character and sense of space. Draw attention to and educate the public about protecting unique and significant Heritage Trees. Encourage public participation in the identification and perpetuation of heritage trees throughout the City now and for generations to come. Establish a process of designating Heritage Trees located on either public or private property. Encourage proper maintenance, care and protection of Heritage Trees. 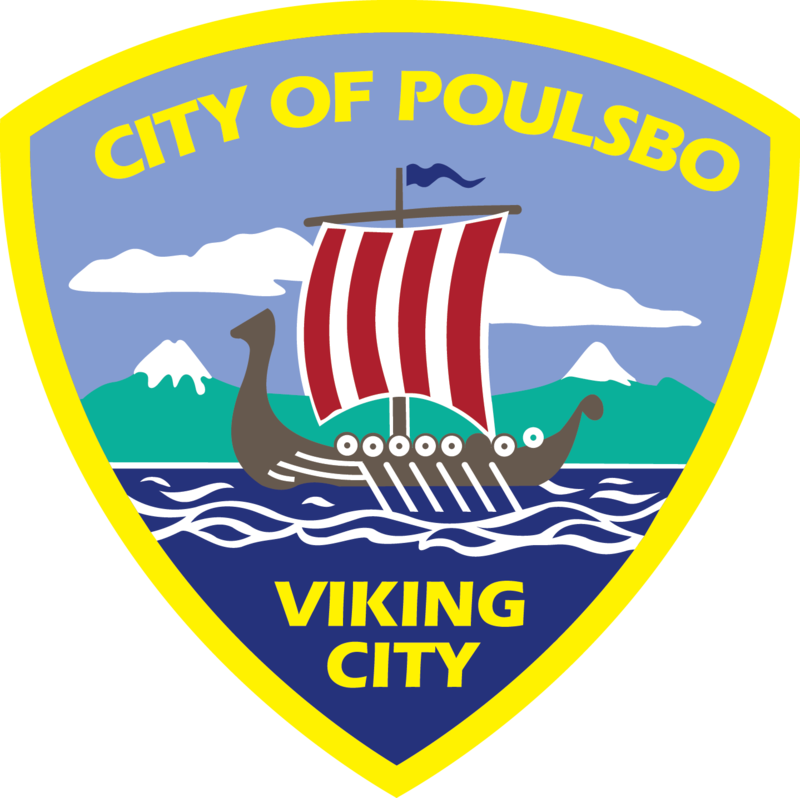 Engage citizens with the purpose of the City of Poulsbo Tree Board and the urban forestry program. Recognize that Heritage Trees planted by our early settlers represent a portal to our past. Has historical significance related to a person, place or event. Has attained significant size in height, caliper or canopy spread for its age and species. Is prominently visible to the public along roads or public places. Has a special Aesthetic quality for its species. Is not a nuisance, hazard or obstruction. This program is by owner consent. The owner, in the case of a tree on private property, must agree to the Heritage Tree designation. City will provide a Heritage Tree plaque for designated trees. With the permission of the owner, the City will include a picture of the tree on the City website. The City will provide free consultation from the City Arborist to the owner regarding proper care and maintenance of a designated Heritage Tree, including acceptable pruning methods. The property owner is encouraged to prune the tree, or have it pruned, in accordance with the latest ISA standards so that the pruning would not reduce the tree’s height or crown diameter, alter the tree’s general appearance, increase the tree’s susceptibility to insects or disease or otherwise increase its risk of mortality. Removal or Damage: If considering removal or an action that would damage a designated Heritage Tree, the City Arborist will, upon request, consult with the Owner regarding possible alternatives to address the condition(s) necessitating removal or potential damage to the tree. If a person has or knows of a special tree or collection of trees to be considered for historic or heritage status, he or she may nominate that tree using the Heritage Tree Nomination Form. Inclusion of a tree or collection of trees in the program will be the decision of the City of Poulsbo City Arborist or, in his absence, the City Parks and Recreation Director in consultation with the City of Poulsbo Tree Board.